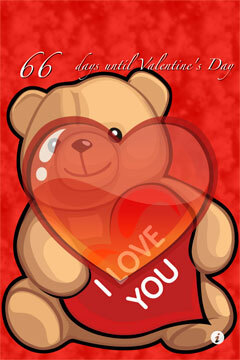 With Valentine’s Countdown, you will never worry about forgetting Valentine’s Day. This FREE iPhone app shows the days along with an animated heart that gets bigger the closer to the special day. Music and customizations as well. The PRO version includes push notifications to show you the number of days from your home screen without running the app each day.